Gov.-elect Laura Kelly and Lt. Gov.-elect Lynn Rogers speak to reporters during their first post-election news conference on Thursday, Nov. 8, 2018. 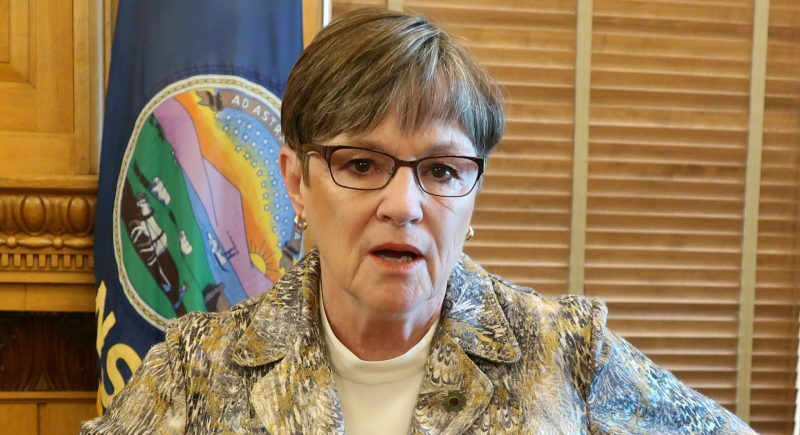 TOPEKA – Gov.-elect Laura Kelly said Thursday that she intended to form a bipartisan administration that would stand in stark contrast to former Gov. Sam Brownback’s administration. “As I mentioned during the campaign, I am committed to building a bipartisan team for this state. It will be diverse, dynamic and highly skilled,” Kelly said during a Statehouse news conference, her first since winning the gubernatorial election Tuesday. 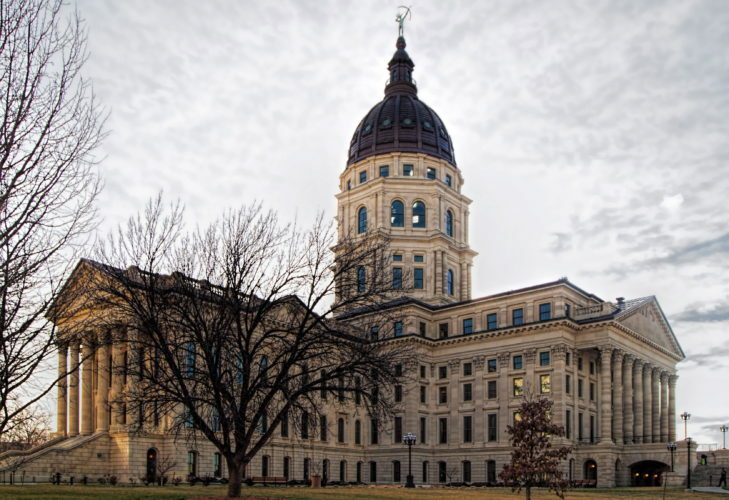 “We will take the best ideas, no matter who they come from, and we’ll work together to mend the damage that’s been done during the Brownback years,” she said. Kelly identified a number of people who are helping in the transition process, although she has not yet announced any official positions, and she has not made any decisions about cabinet appointments. She did, however, outline the first policy issues she wants to tackle as soon as she takes office on Jan. 14: public school funding and expanding Medicaid. Last year, lawmakers passed a funding plan that phases in more than $500 million a year in additional school funding over a five-year period. 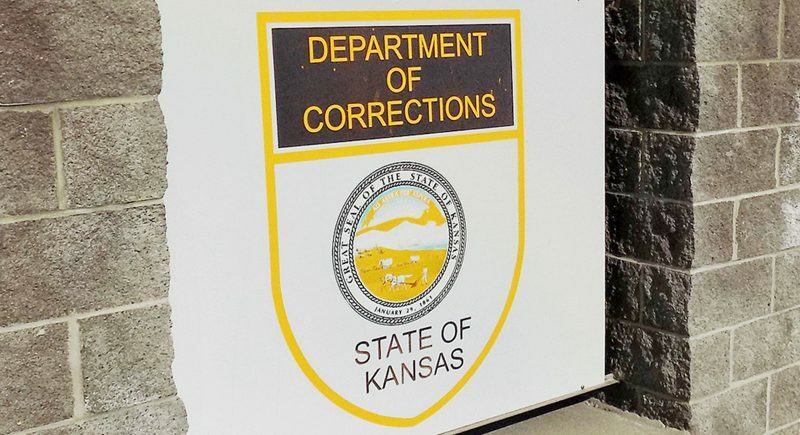 The Kansas Supreme Court, however, said that would only bring spending up to the point where it should be today and that lawmakers needed to add additional money to account for inflation over that time, which the Kansas State Department of Education has estimated would cost an additional $90 million a year. Kelly, however, said she believed the state could afford to add that money because revenue collections for the last year and a half have been exceeding projections. “We know, just from what’s happened over the last 17 months, that we’ve got that kind of money in the bank and we can take care of it, so it’ll be included in the budget,” she said, referring to the budget proposal her office will submit to lawmakers in January. Regarding Medicaid, known in Kansas as KanCare, Kelly said she not only wanted to expand the program to cover more individuals, as provided under the federal Affordable Care Act, but she also wanted to do away with the privatized management model that the Brownback administration established that involves contracting with private, for-profit insurance companies to manage the benefits of KanCare recipients. Kelly also addressed a number of other issues during the news conference. • Child welfare system: Kelly said she is not considering doing away with the state’s current privatized system of managing child welfare programs. Instead, she said she wanted to focus on hiring more social workers and providing the Department for Children and Families with additional resources to oversee and monitor the private contractors who provide child welfare services. 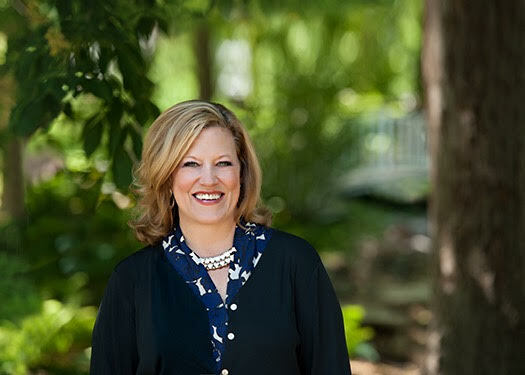 • Tax law changes: Kelly said that, for the short term, she did not want to consider any changes in tax laws until the state has a better idea about the full impact of the changes lawmakers made to the state tax code in the 2017 session, as well as the federal tax cuts Congress enacted in December. She said that could take until next spring when officials issue their semiannual consensus revenue estimates. • LGBT protections: Kelly said she would have an executive order drafted and ready to sign before she took office reinstating workplace protections for LGBT employees in the executive branch, a policy first established by former Democratic Gov. Kathleen Sebelius but later repealed by Brownback. • Medical marijuana: Kelly said she believed the Legislature was open to the idea now, but that she did not favor the kind of expansive law that voters in Missouri approved this week that would allow people who qualify to grow their own marijuana plants. 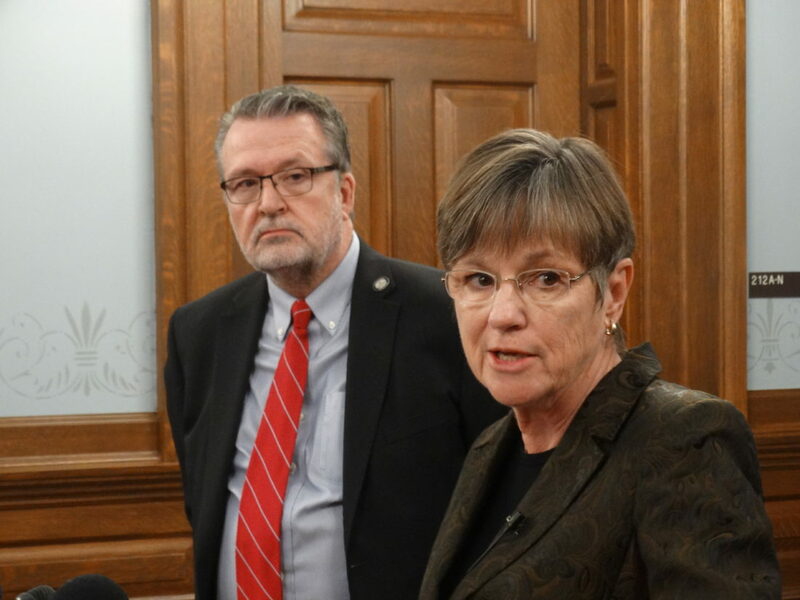 • Kansas Arts Commission: Kelly said she wanted to re-establish the arts commission, which Brownback dismantled and folded into the Department of Commerce. • Sports gambling: Kelly said she was open to legalizing certain kinds of sports gambling, which the U.S. Supreme Court recently said states were allowed to do.